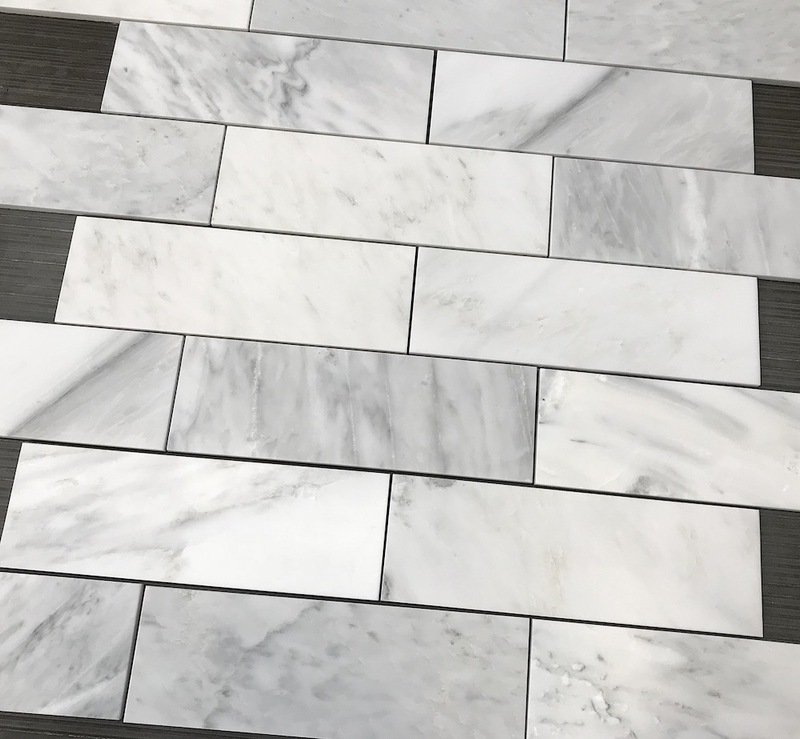 Currently $8.00 a Square Foot and Free Shipping. 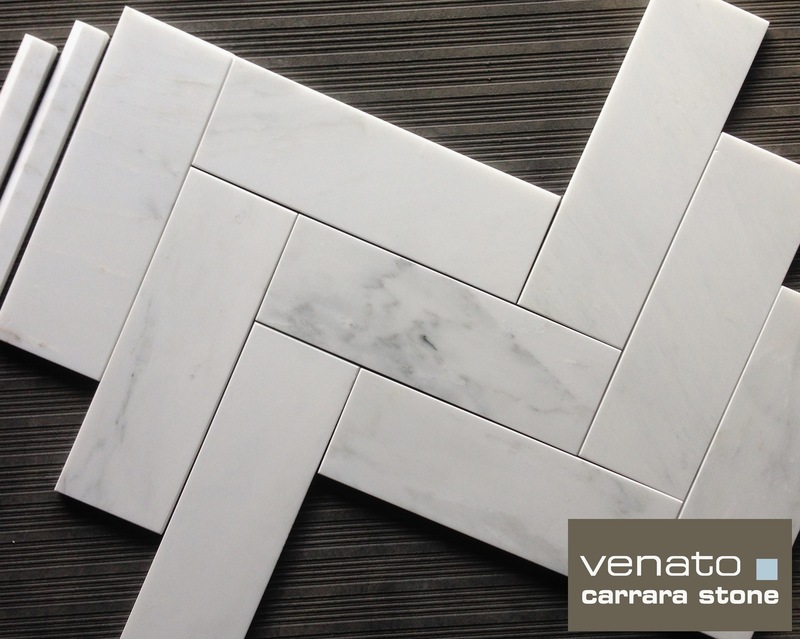 Arrival of a new product to the Pietra Collection. 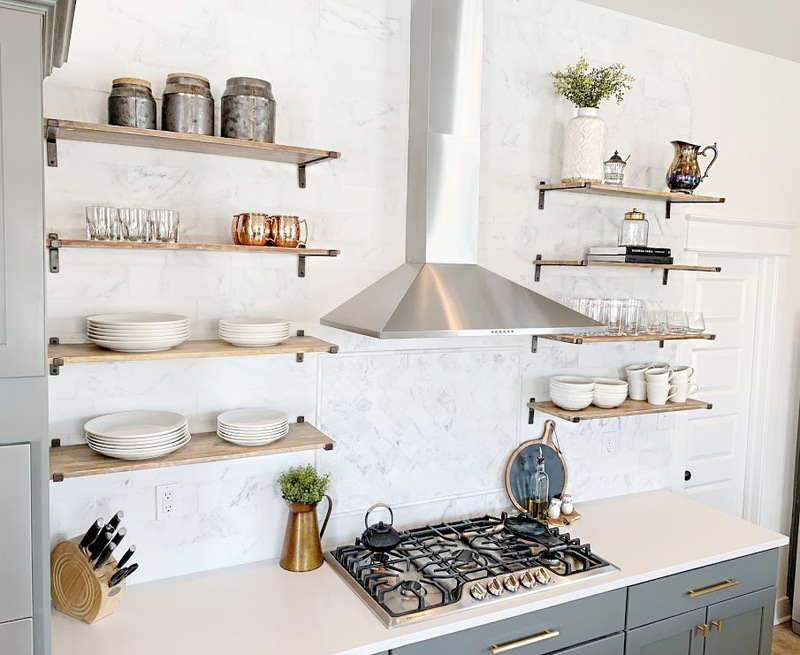 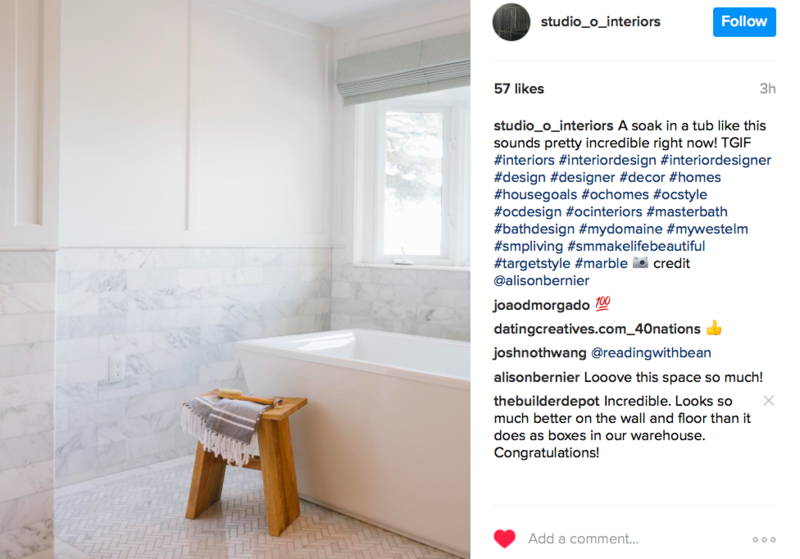 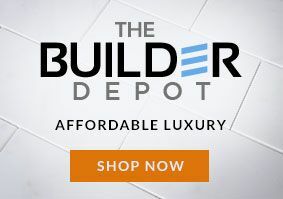 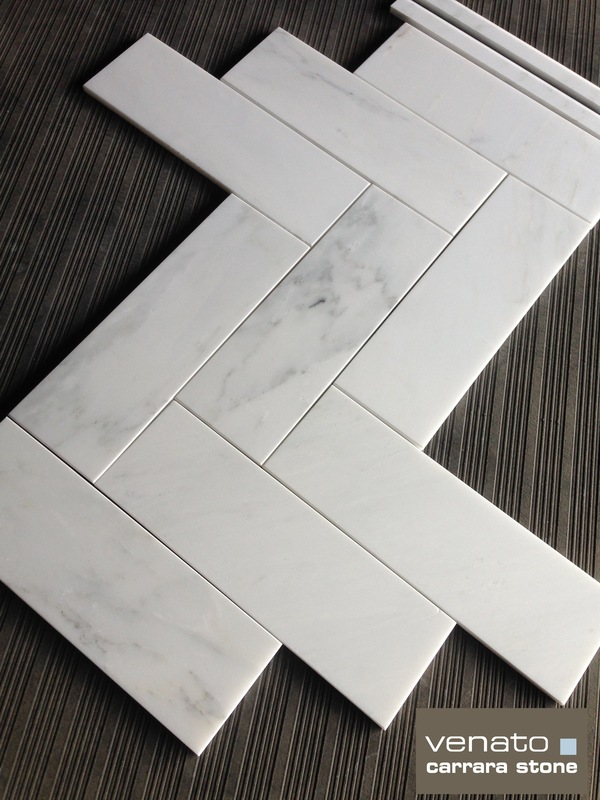 This 4×12″ Subway Tile honed Subway tile is more “Lively” than its cousin Carrara Venato 4×12″ honed and that is the difference.